Christmas time in Melbourne has an undeniable buzz about it. Shops windows with festive themes, stores full of Christmas themed products and packaging, even the odd appearance of fake snow (despite it being summer) – is all around. Apart from all of these treats, and Christmas themed food finally becoming available, one of the things I look forward to the most are Christmas Markets. Every year I try to make it to at least two or three, and amongst them I must say my favourites are the Scandinavian Christmas Bazaar, the Dumbo Feather Christmas Fete, and if I can find a good one – local primary school markets tend to be fantastic too. This year I’ve decided to round up some of the best Christmas Markets going round in Melbourne. Some of the markets are Christmas themed, while others offer the perfect opportunity to get your Christmas shopping done early. This is THE market for lovers of vintage, and appreciators of local designers and makers. 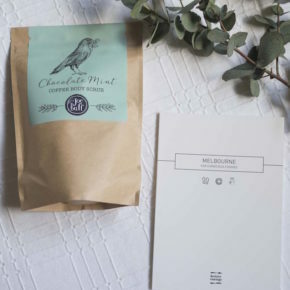 Head to Etsy’s pop up Made Local Melbourne Market at the Abbotsford Convent to find something special and unique on your Christmas list. There’ll be over 40 stallholders, a craft station and will be held indoors. A wonderful event to shop some local wares and sip on some festive drinks! Featuring Baker. D. Chirico, Supply Paper Co., Mörk Chocolate, Julia Ostro, Fig & Salt, and many more! On from 5 – 9pm. 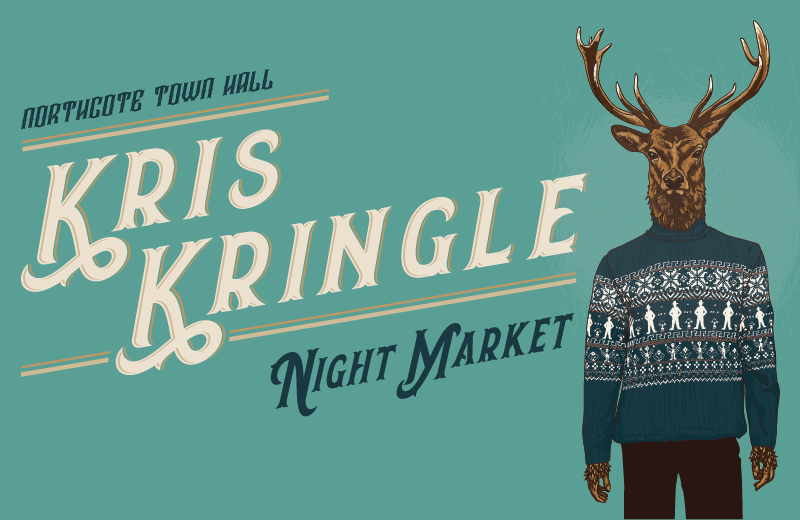 Northcote’s annual Kris Kringle Night Market returns for another year showcasing the very best locally designed and handcrafted items, direct from maker to you. Browse over 60 indoor stalls selling products including fashion, textiles, skin products, plants, jewellery, ceramics and food gifts. The market will be held weekly from November 30th – December 21st with live entertainment, a licensed bar, food and free activities for children on site. Fair@Square is the perfect place to do some conscious Christmas shopping and attend ethical lifestyle events. There’ll be staged entertainment, fair fashion shows, fair cooking demonstrations, kid’s activities, a talk tent, and conscious workshops and demonstrations like how to make your household waste-free, learning the basics of repairing clothes, and even a natural dye workshop . Head to this boutique market north side to find a curated selection of Christmas gifts from local stall holders selling crafts, jewellery, clothing, ceramics, accessories and more. Open for two days only in December (Friday 8th December 4pm – 9pm, and Saturday 9th December 10am – 4pm). The market will showcase French products and services (sold or made by French designers living in Australia), food, wine, music and offer a range of free and ‘gold coin’ activities for adults and children: facepainting, balloon twisting, children’s activities, photo booth, free demonstrations, French second hand books, free French trial classes and level assessments, etc. Markit is a one-day shopping extravaganza held twice a year in The Atrium and Deakin Edge theatre at Federation Square. 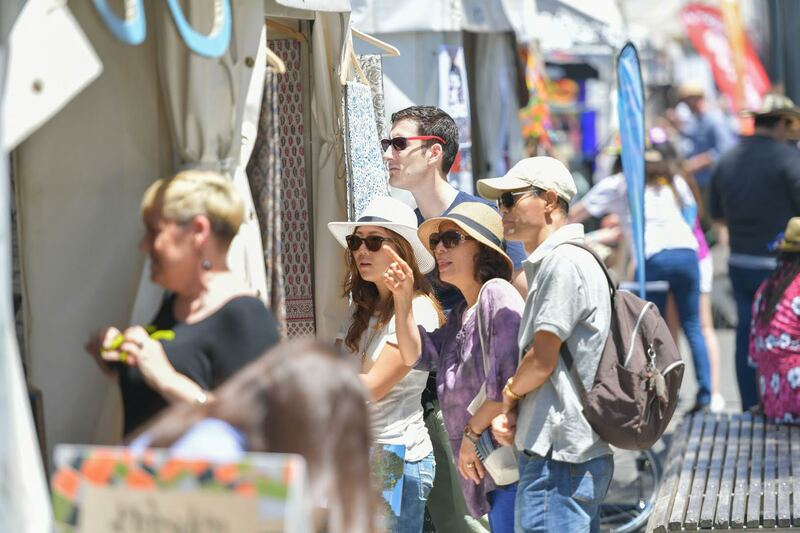 Now in its 8th year, Markit has become a much-loved event on the Melburnian calendar. See the work of over 80 Australian ceramicists, jewellers, fashion designers, illustrators and more while sampling some of Melbourne’s best food and coffee from the new BakeSale pop-up cafe. From 4pm to 9pm on Tuesday December 19th, the White House in St Kilda hosts a miniature Christmas festival inside and outside its halls. 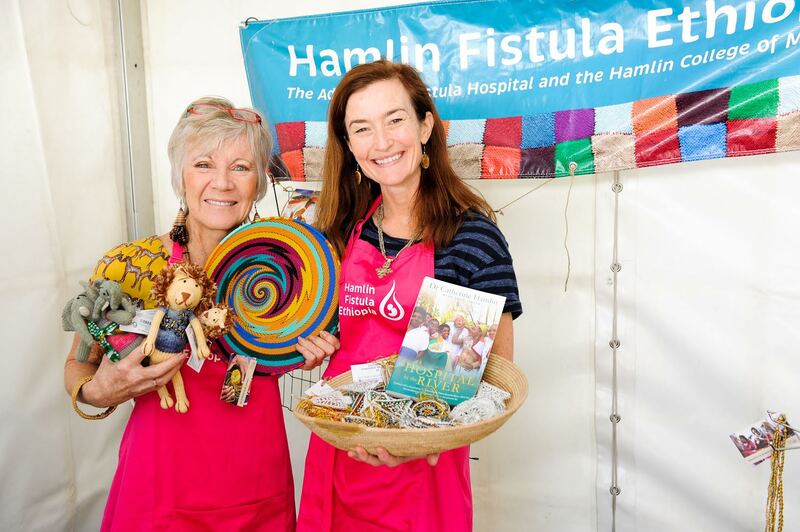 This annual festival is a delight to attend with a wonderful mix of stalls featuring homewares, local arts, crafts, books, food & more. If you’re selective with gifts and looking for something special, you will find it here. Note: This is a very kid friendly event. Admission: Free with a gold coin donation to St Kilda Mums.